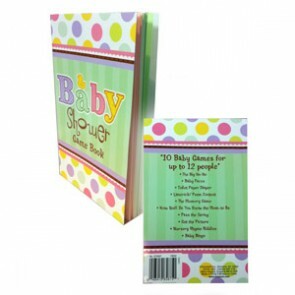 No baby shower party is complete without party games and we've made life much easier for you with our selection below. 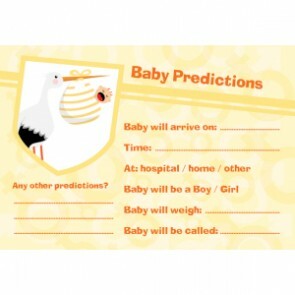 From bingo to baby predictions - you and your guests are sure to have lots of fun! So what do you do at a baby shower party? 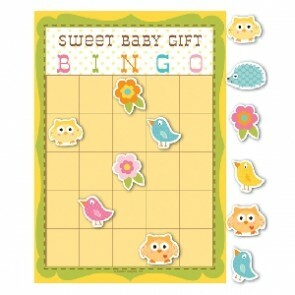 Play Happi Tree Bingo of course! 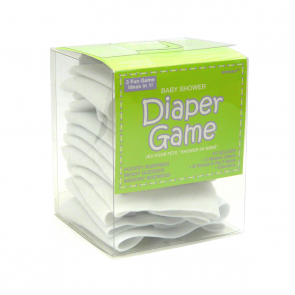 A fun game for mum to be to play with her guests. 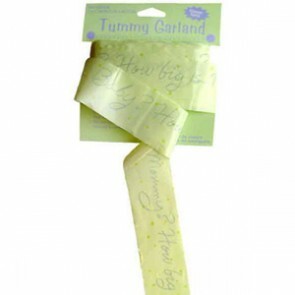 Have a go at pinning the dummy on the baby ,this is hilarious and will keep everyone laughing for hours.